Today marks the release of Utada Hikaru’s brand new single “Oozora de Dakishimete”. The song is currently serving as the promotional song for Suntory Tennensui, a brand of clear mineral water. In March 2017, Utada Hikaru signed with EPIC Records Japan, a subsidiary of the Sony Music label. Oozora de Dakishimete is her very first single from EPIC Records Japan. Oozora de Dakishimete has already hit #1 in 7 countries/regions (Taiwan, Hong Kong, Thailand, Singapore, Malaysia, Philippines, and Japan). 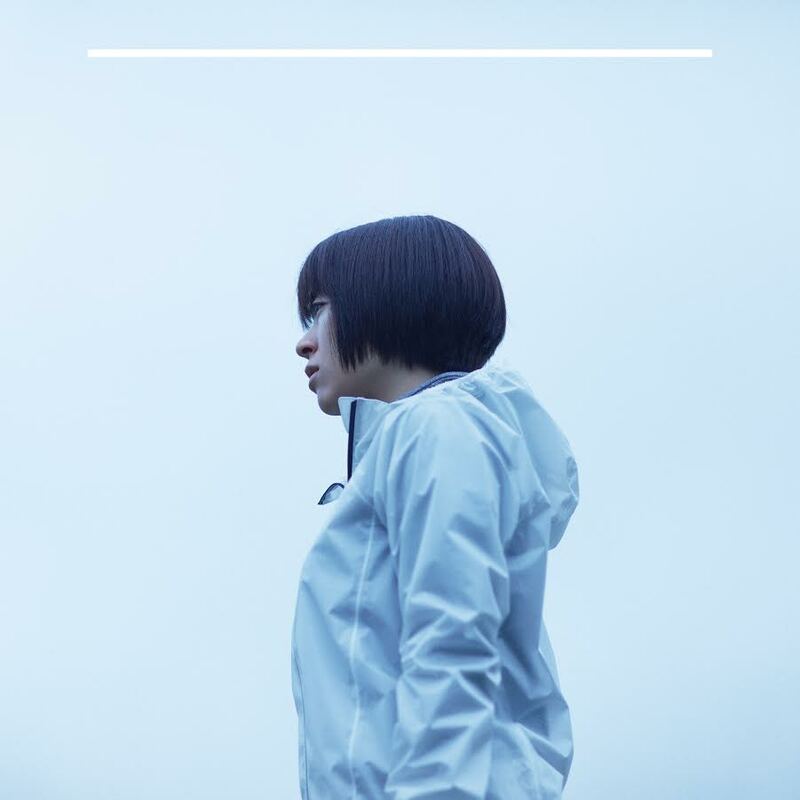 In celebration of the new single and positive global response, a special webpage extension has been created on Utada’s official website. 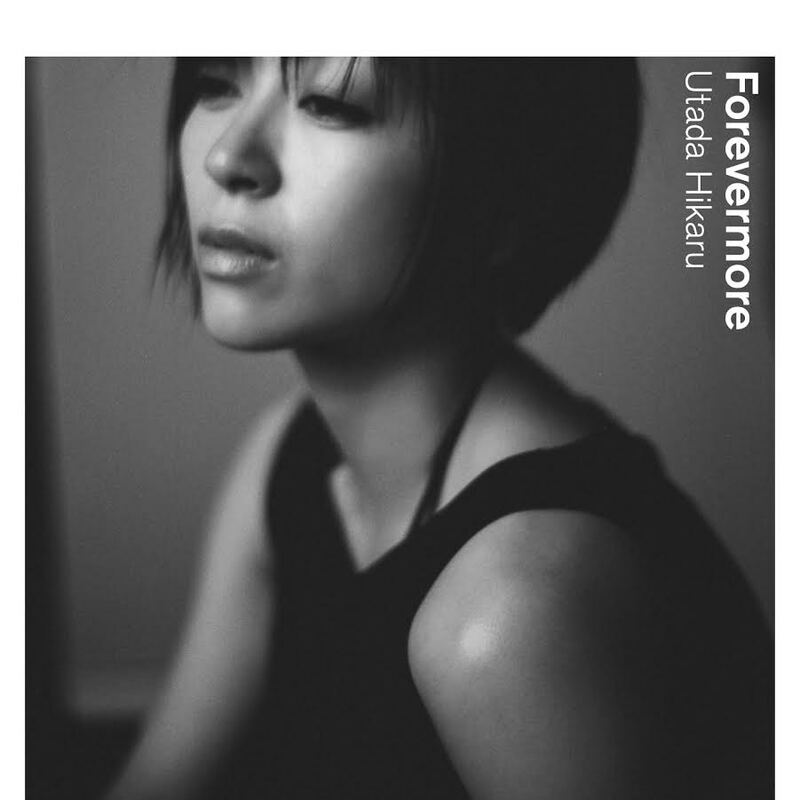 Utada’s next digital single titled Forevermore will be released on July 20th, 2017. The simple but sleek black and white cover has been said to give fans from 90s vibes from it. Forevermore is currently being used to promote the TBS drama Gomen, Aishiteru. The song features drumming by the world famous musician Chris Dave who has worked with Adele and Justin Beiber. Oozora de Dakishimete can be purchased worldwide on iTunes, click here to listen to a preview of the song.